The popular flagship maker’s OnePlus has an amazing software maintenance setup and the company always rolls out new features in the regular software updates. The company does not only update its custom skin i.e. OxygenOS, but it also rolls out the major Android versions. 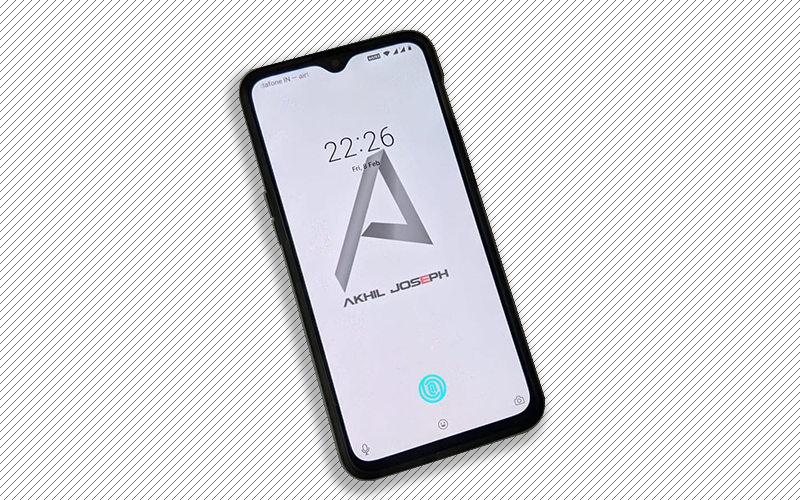 Well, today the company has announced the roll out the latest version of OxygenOS for the OnePlus 6 and OnePlus 6T, which are the flagship devices of the company of 2018, and the OnePlus 6T won the best smartphone award at the TechnoBugg as well. As usual, the company has announced the rollout of the latest version of OxygenOS on its forum. The company is rolling out the OxygenOS 9.0.4 software update for the OnePlus 6, whereas the OnePlus 6T will receive the OxygenOS 9.0.12 version. Speaking about the size, the update is 138 MB in size for the OnePlus 6T, whereas the OnePlus 6 update is 143 MB. Both the latest versions of the OxygenOS has loaded with the same features, except the OnePlus 6T update, which includes added display optimizations. The latest updates are bringing bug fixes, system improvements, deep integration with Google Duo, and January Android security patch. Speaking about the availability, the latest updates are rolling out via OTA and a small number of users will get the update today itself and the wide rollout will start over the next few days.